Dance Attic will be your new favorite guitar/accordion duo, I promise. 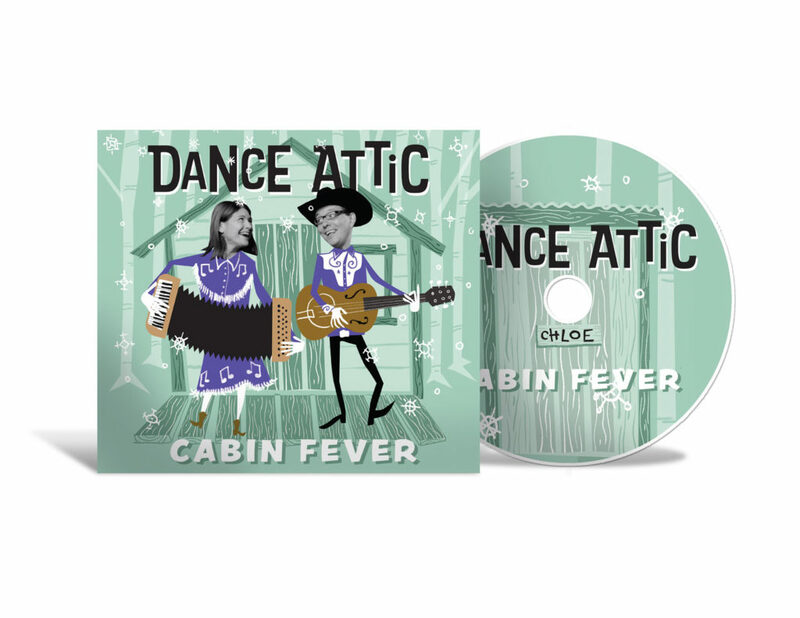 I had the pleasure of working with them on a video, and then they hired me to do the illustration and design for their debut album, Cabin Fever. We also did a silly little animated teaser for the release party, which you should be at. Here’s the Dance Attic video from back in December.